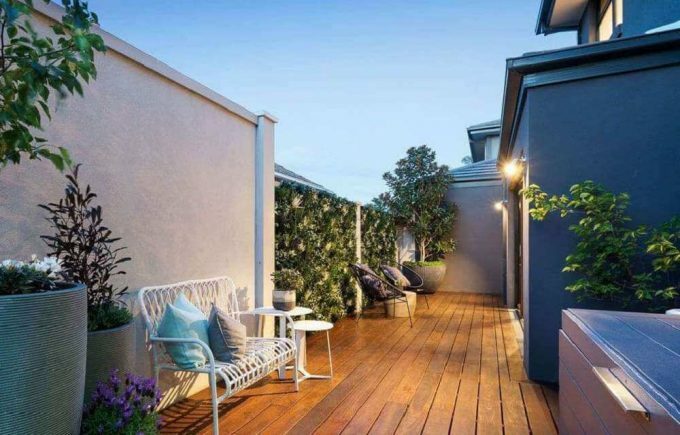 Our Tropical Fern Select Range vertical garden is the best green wall available in Australia. 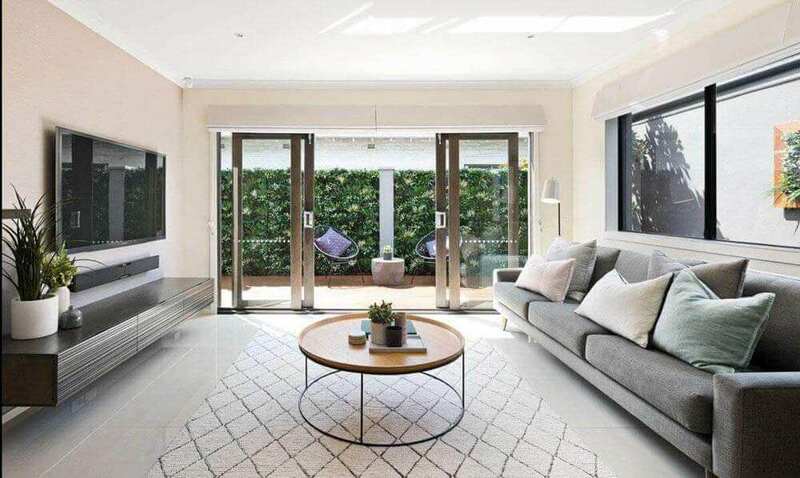 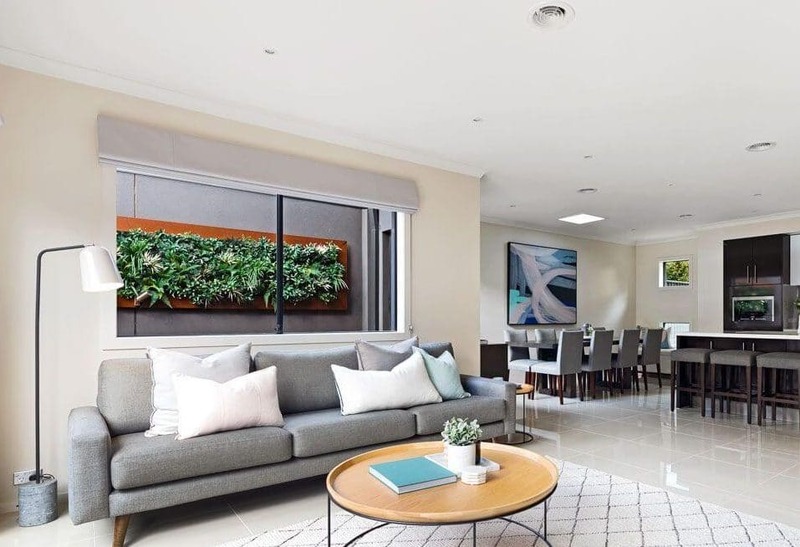 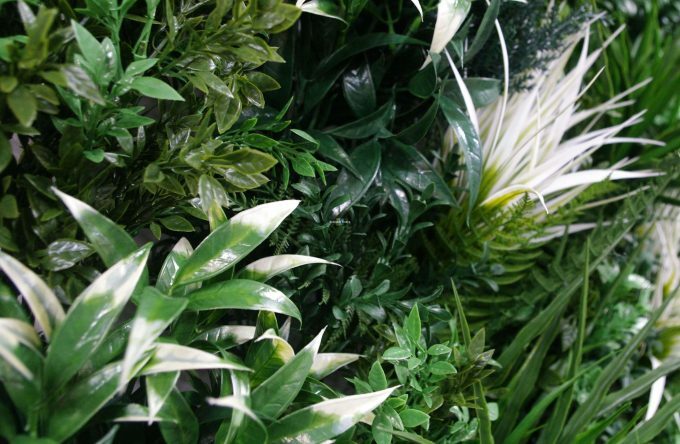 Each panel has been custom designed to provide a wide range of botanically correct plants, with many kinds of foliage elegantly blended together to create a stunning artificial vertical garden that exceeds all expectations. 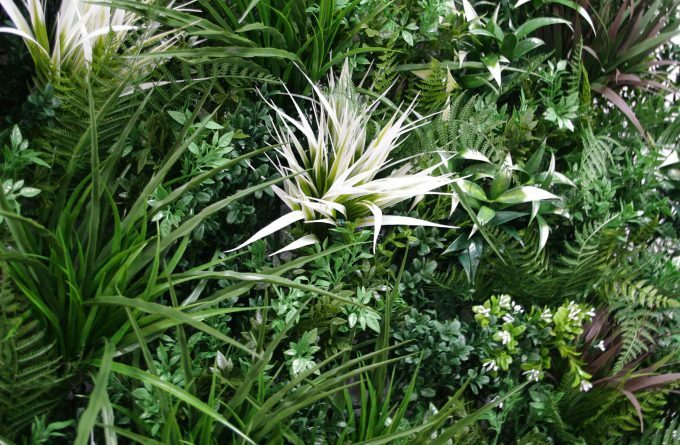 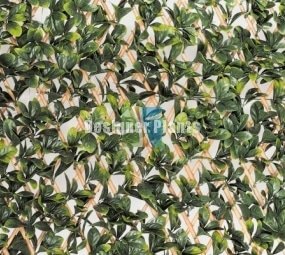 In total, each panel contains a wide range of individual plants, however should you require – extra plants can be added in. For example a stunning Boston Fern can add fantastic depth and variation. 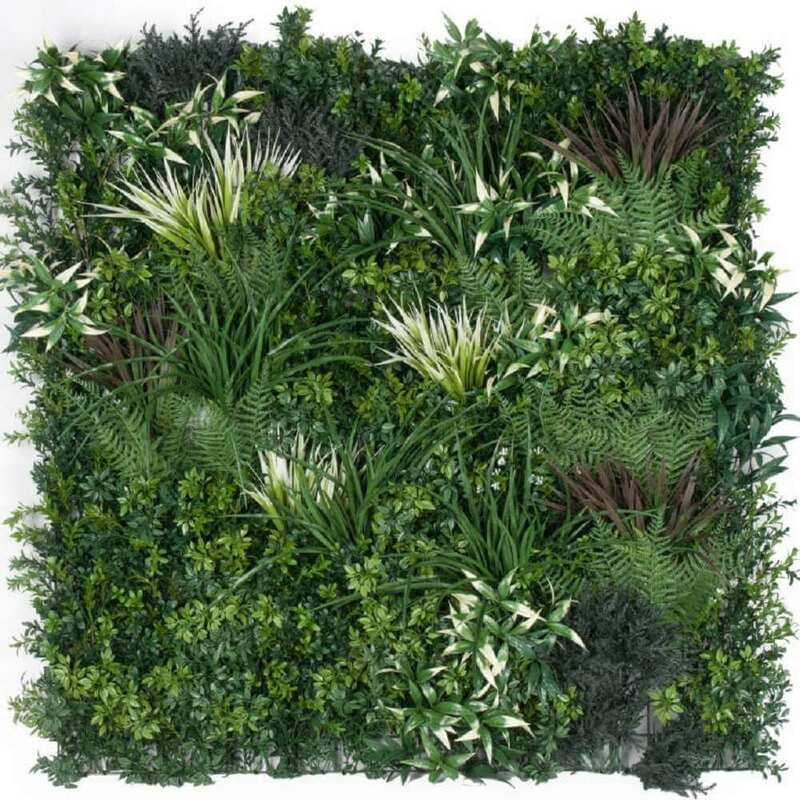 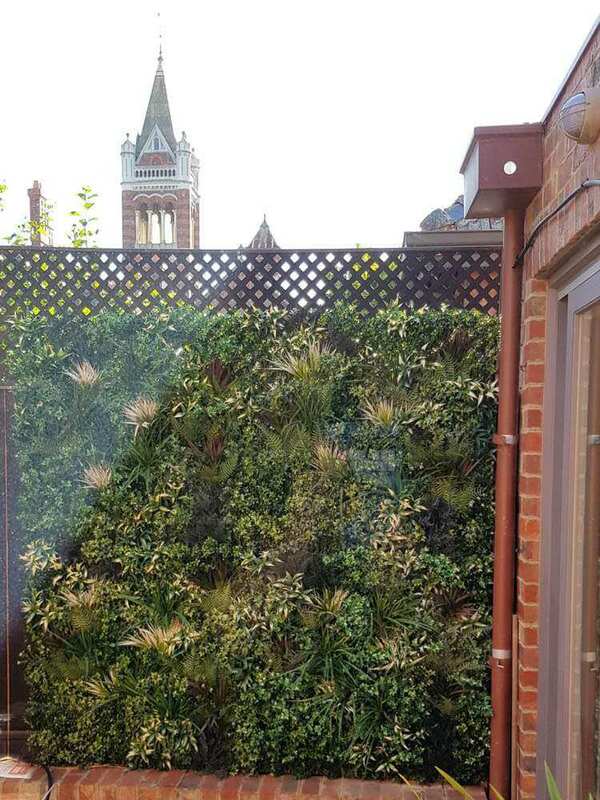 This bespoke green wall is made with a steel metal backing and weighs approximately 8kg per 100cm x 100cm panel.